New York is the city that never sleeps, and with so many events and activities each week across all five boroughs, it can be hard to know what’s actually worthwhile. Here are the events New York City actors should have on their radars this week. 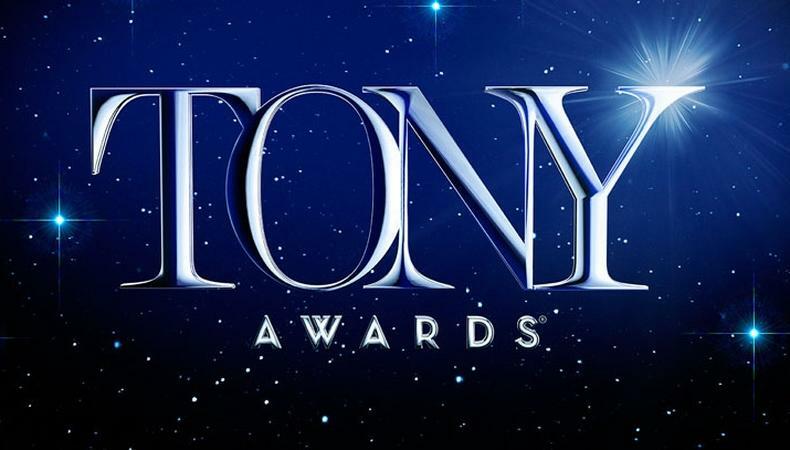 Enjoy the Tonys, food, and drinks. The Human Rights Film Fest is back. James Earl Jones and Tennessee Williams are the dream team. Time’s Up gets the posterity treatment. “Curious Incident” returns on the big screen. Check out Backstage's New York City audition listings!